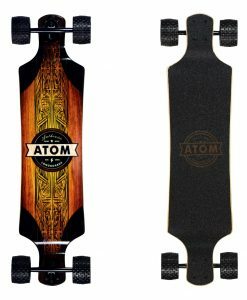 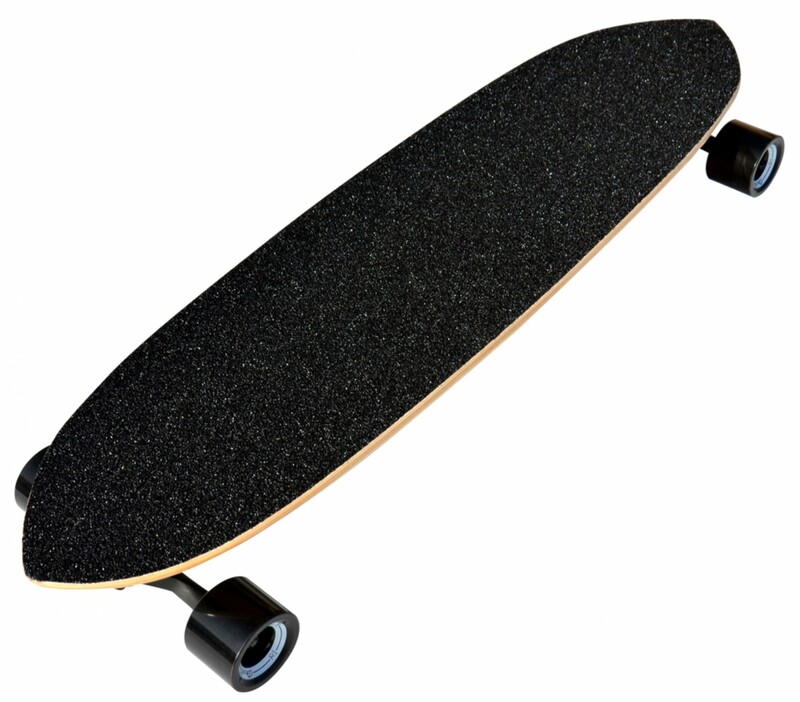 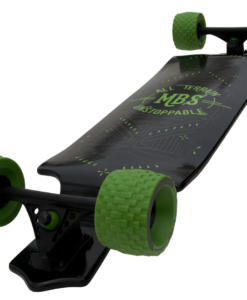 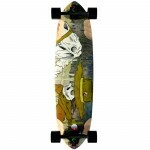 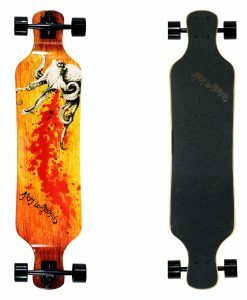 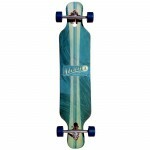 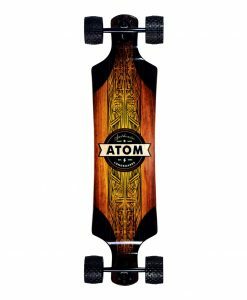 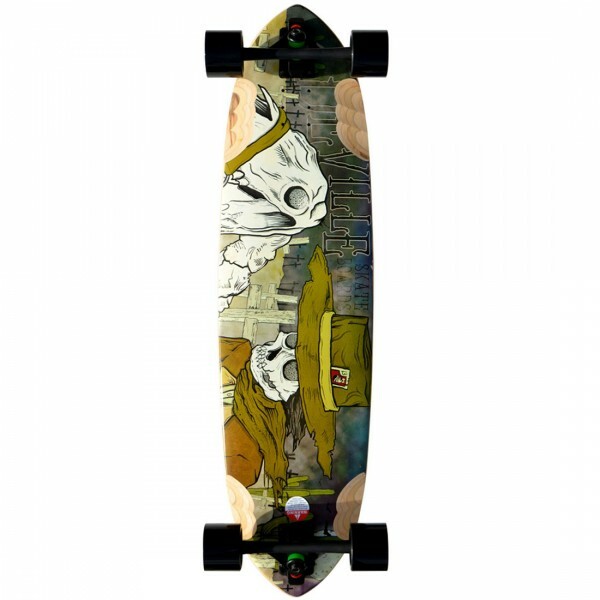 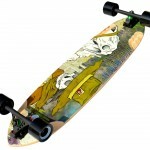 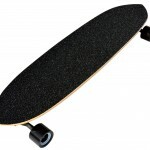 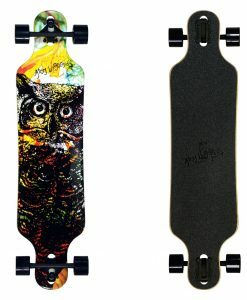 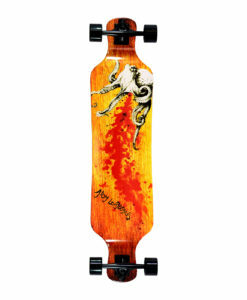 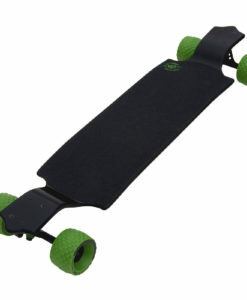 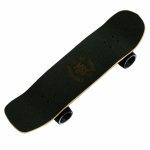 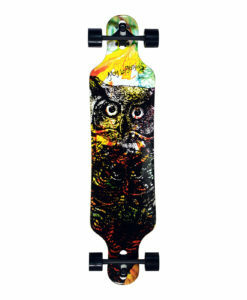 The Tombstone’s symmetrical shape and deep radial concave make it a great board for both downhill and free ride. 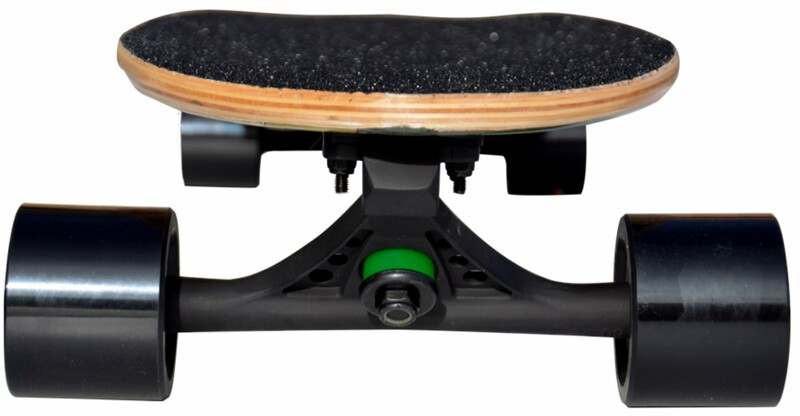 It’s variable wheelbase will let you ride this down any terrain, and the deep radial concave will keep your feet locked in for easy drifts and slides. 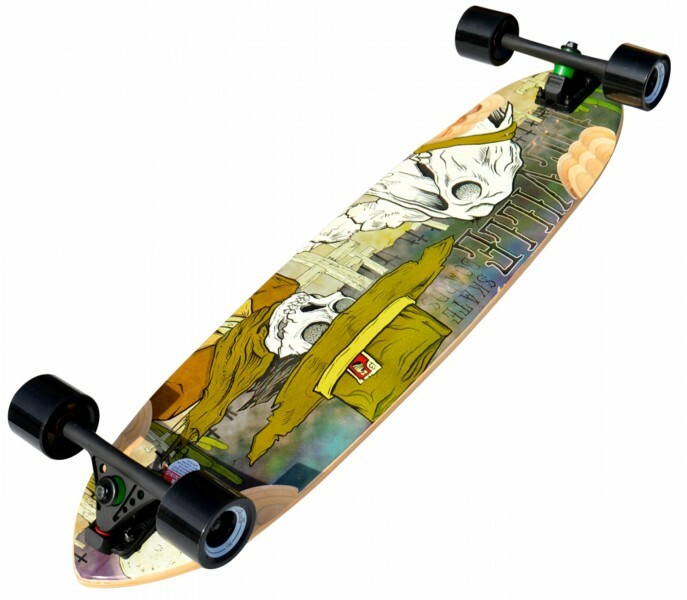 This deck features CNC wheel wells to avoid wheel bite with larger wheels and 9 plies of maple keep this board stiff and rugged enough for any obstacle that might come in your path.